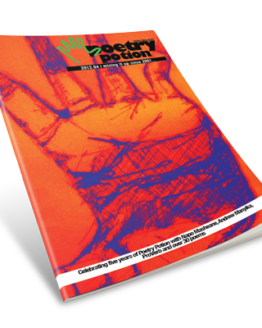 View basket “Poetry Potion 9 – Infinite Wonders” has been added to your basket. 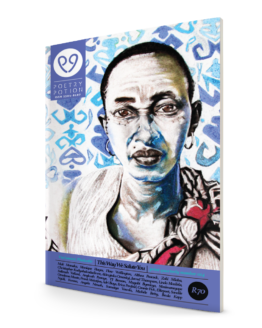 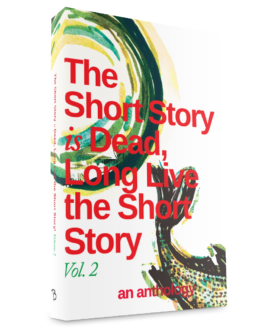 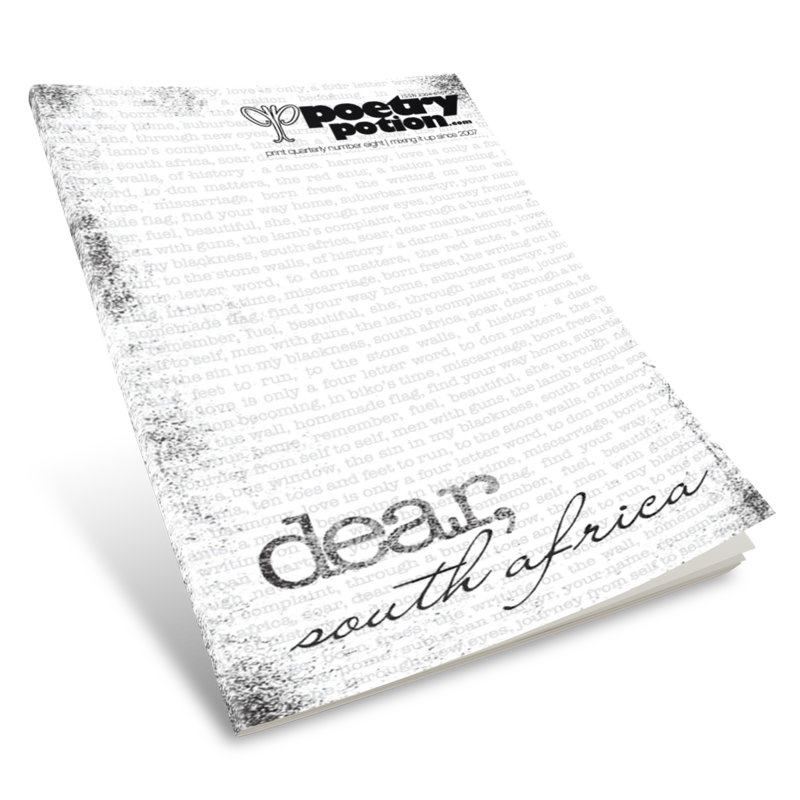 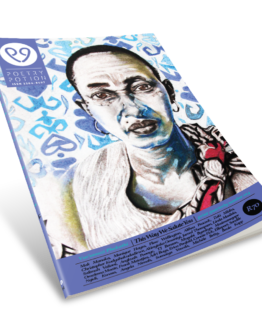 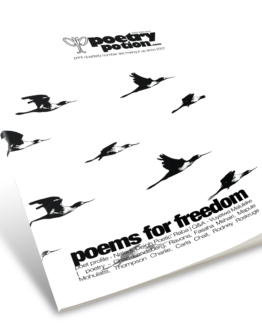 The eighth edition features poems that examine South Africa’s state of politics after 20 years. These poems respond to, interrogate, critic, be about President Zuma’s 2015 State of the Nation Address, Parliamentary antics and more.